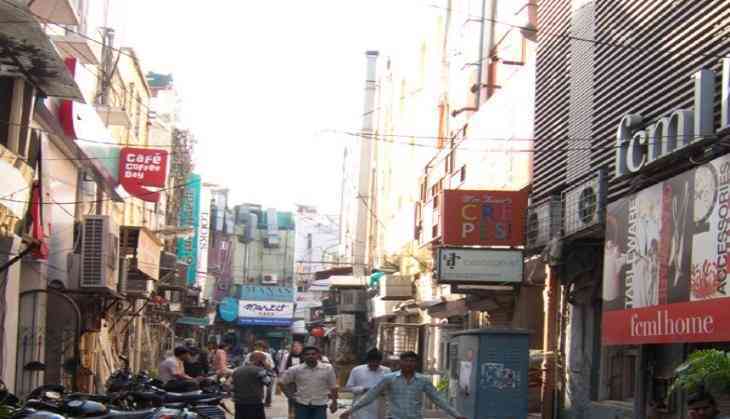 The New Delhi Municipal Corporation (NDMC) continued sealing drive in Delhi's Khan Market on 9 January. Many other shops were found closed due to fear of action. The drive to seal commercial establishments flouting provisions of the 2021 master plan in Delhi's Khan Market began yesterday, on the orders of a Supreme Court-appointed monitoring committee. "If they have paid (use conversion charge), their shops will not be sealed but unauthorised constructions will be sealed. NDMC has all the records. The drive will begin now," SP Jhingon, member of the monitoring committee, told ANI here yesterday. There were speculations that 30 restaurants and seven other commercial establishments in the market might be sealed.